Threat intelligence has become a significant weapon in the fight against cybersecurity threats, and a large majority of organizations have made it a key part of their security programs. 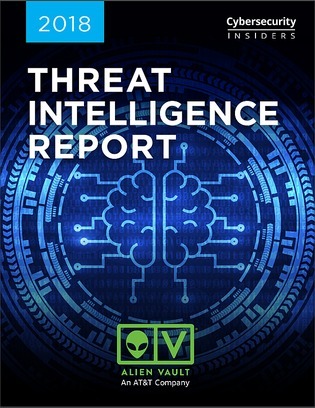 This threat intelligence report, produced by Cybersecurity Insiders, explores how organizations are leveraging threat intelligence data, the benefits and most critical features of threat intelligence platforms, and the biggest cyberthreats organizations are using their threat intelligence to combat. Download this report now to learn industry findings around threat intelligence.